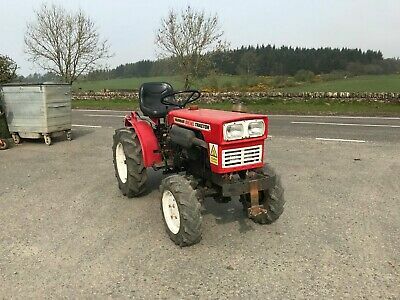 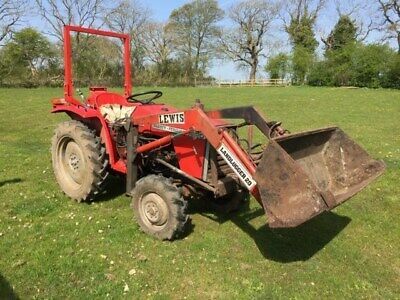 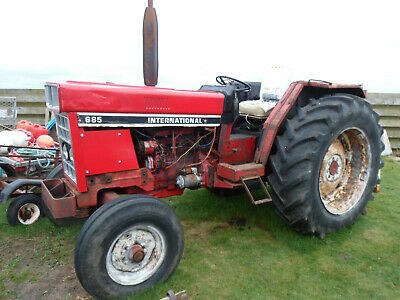 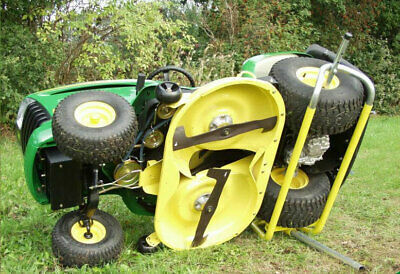 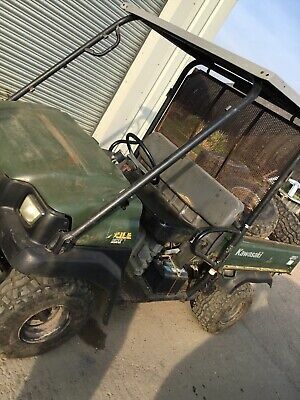 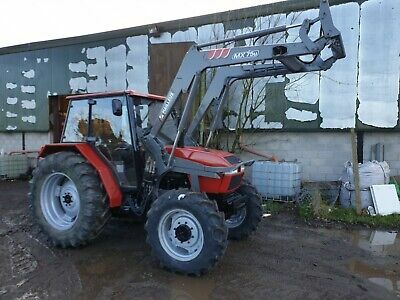 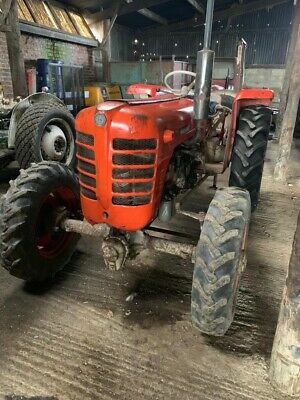 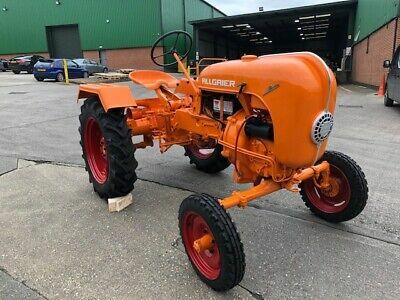 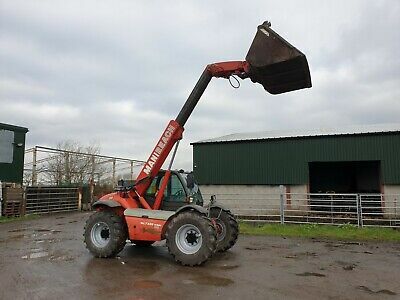 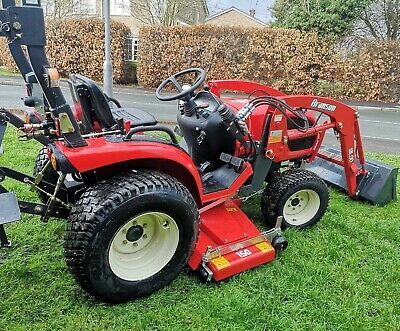 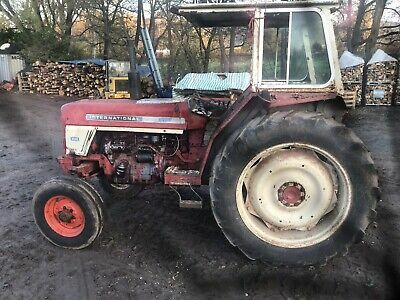 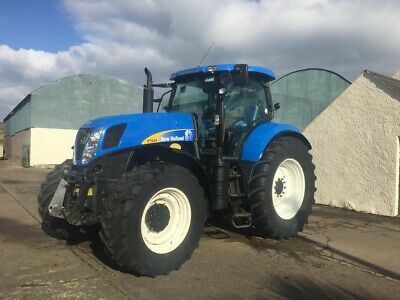 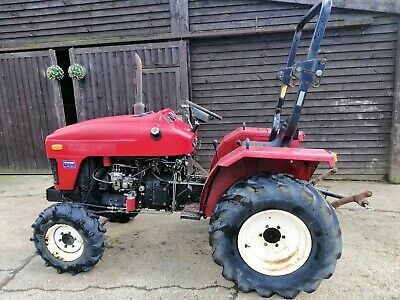 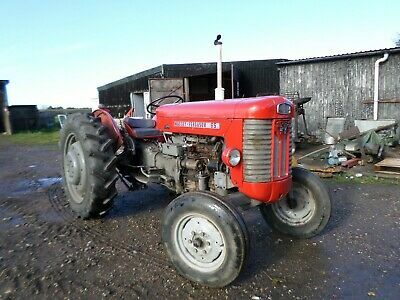 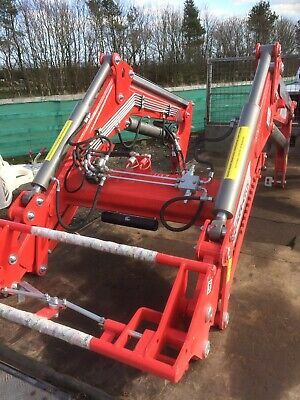 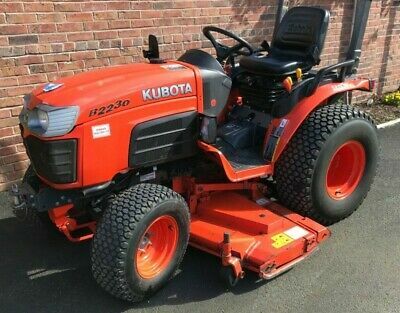 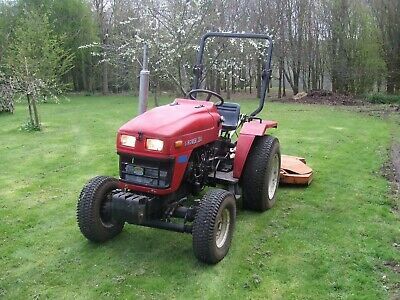 Used Massey Ferguson 1020 tractor with Lewis Landlugger 20 loader. 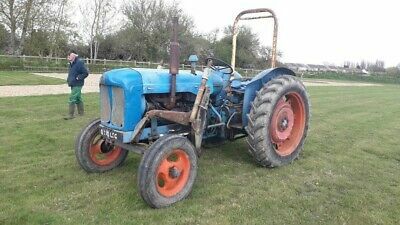 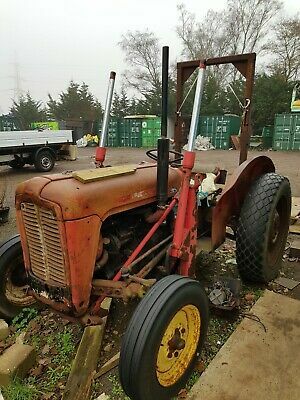 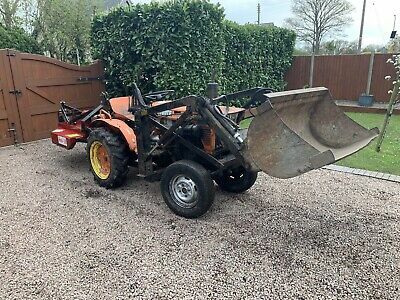 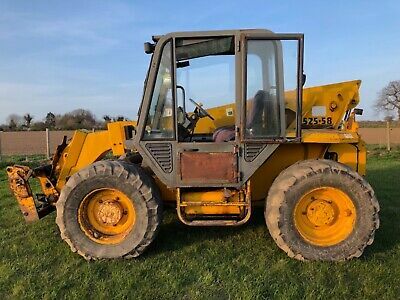 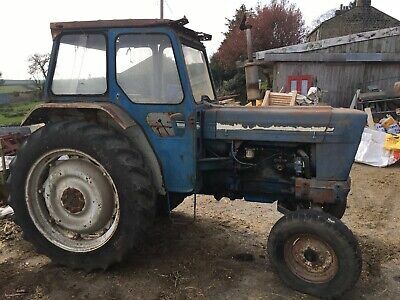 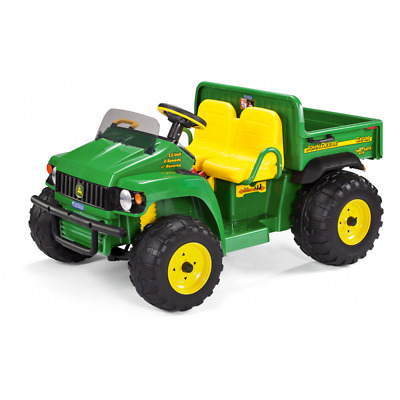 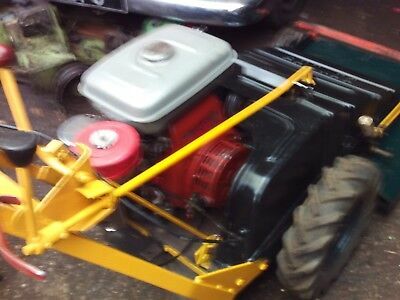 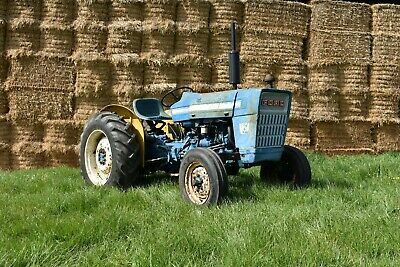 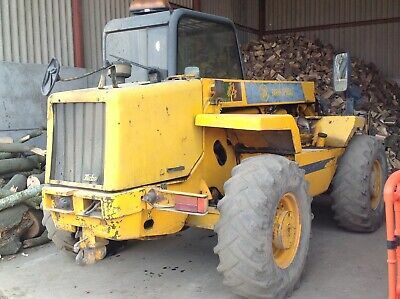 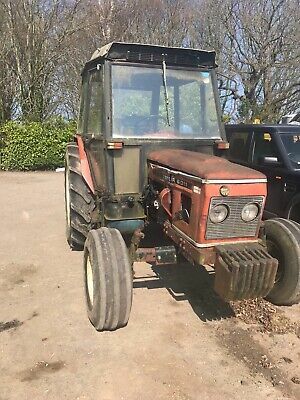 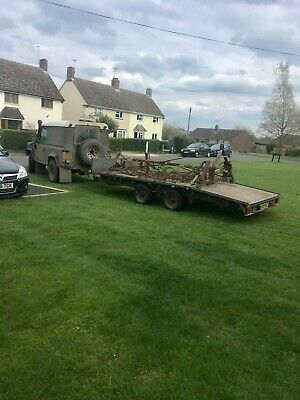 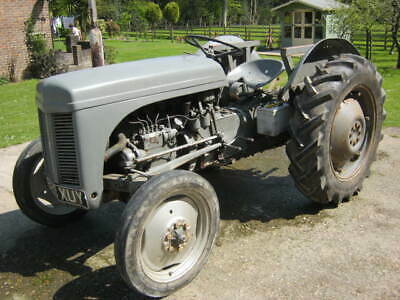 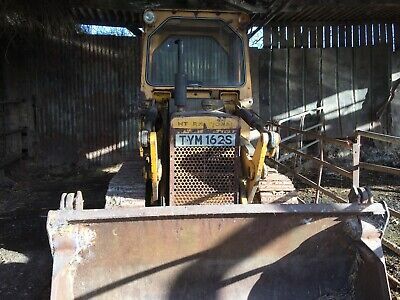 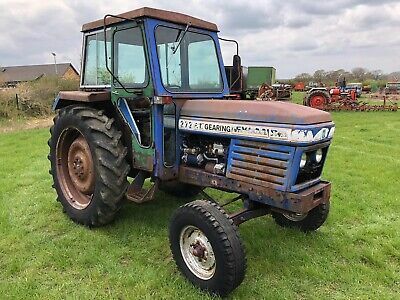 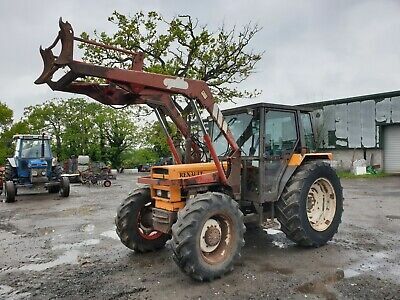 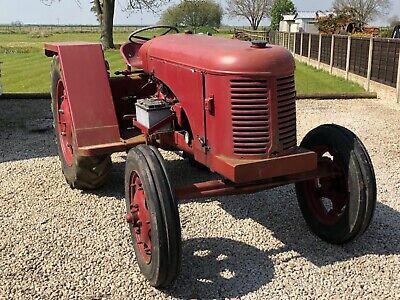 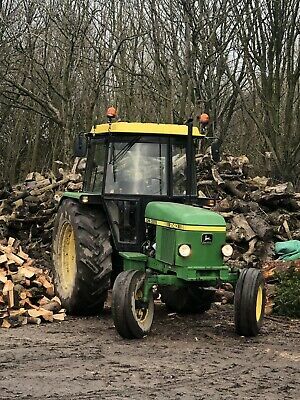 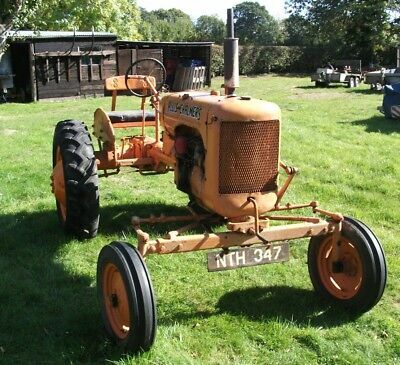 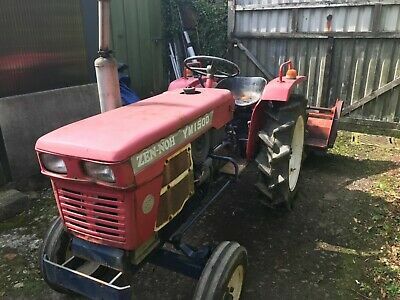 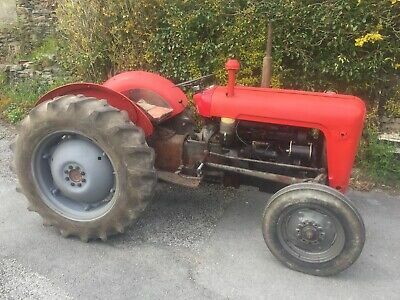 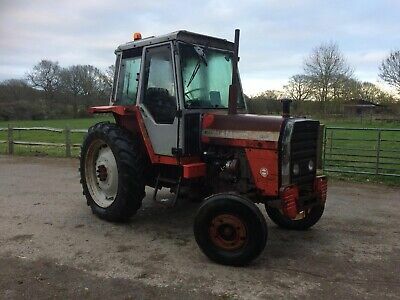 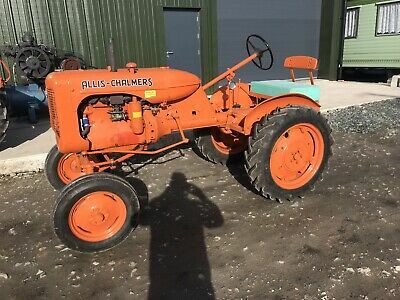 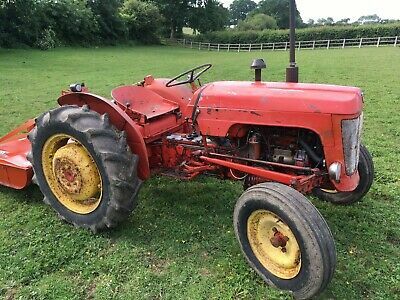 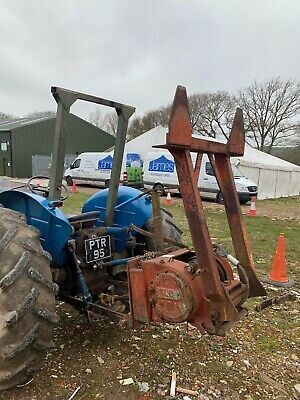 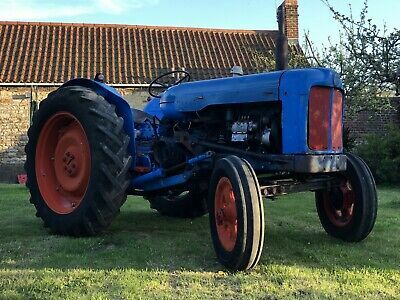 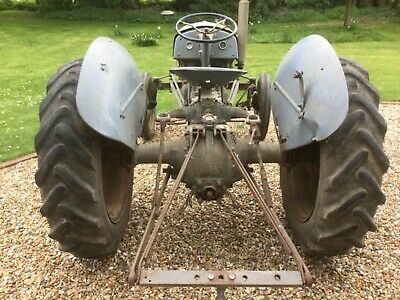 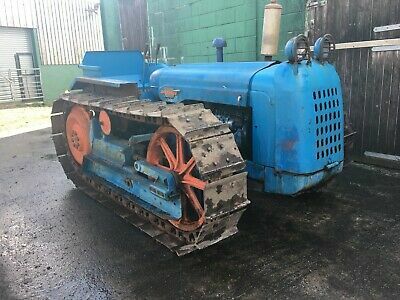 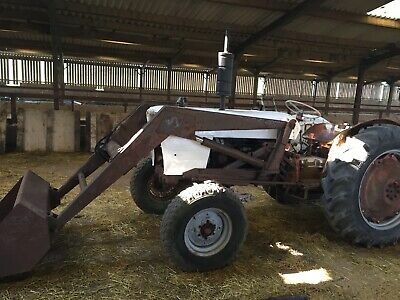 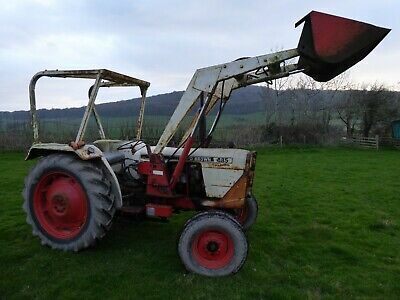 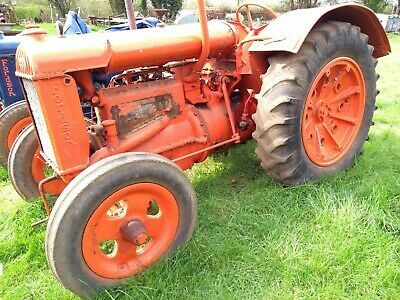 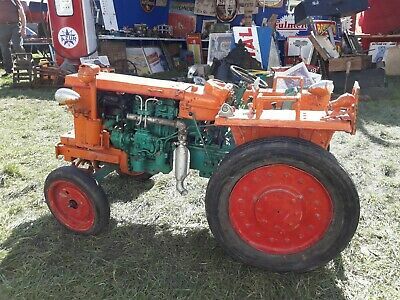 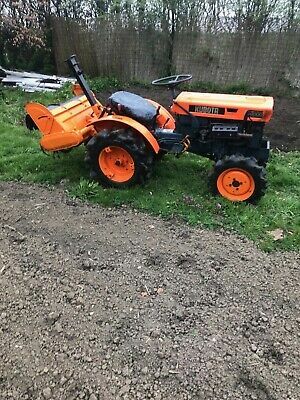 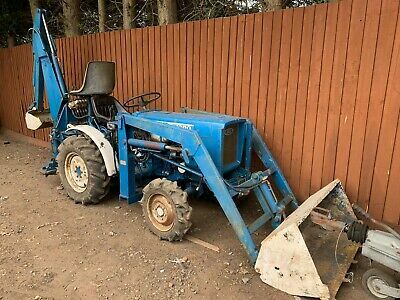 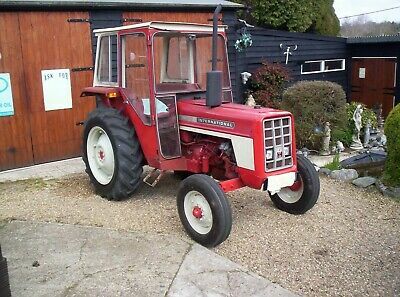 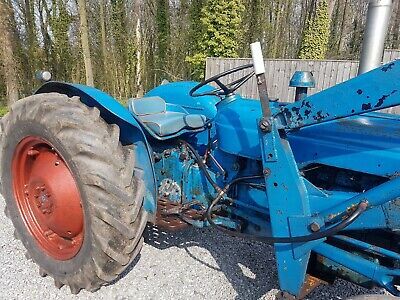 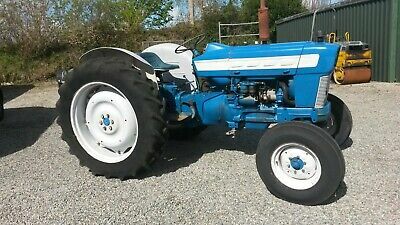 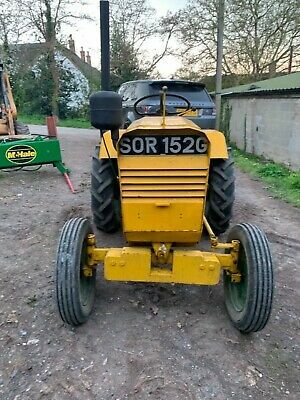 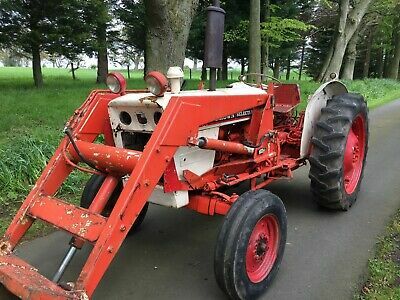 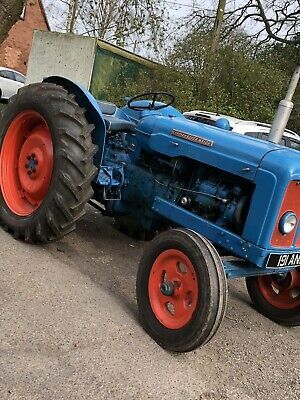 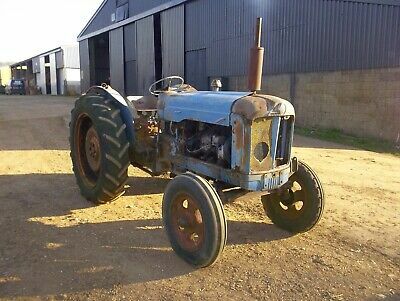 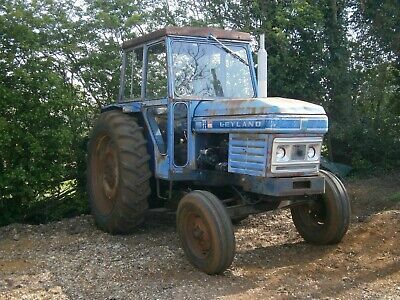 FERGUSON Tef Diesel Tractor with rare loader. 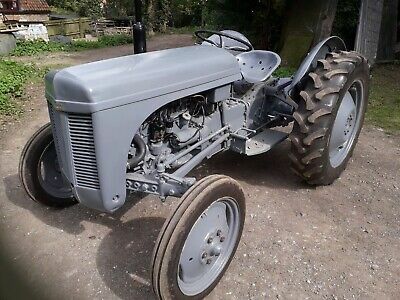 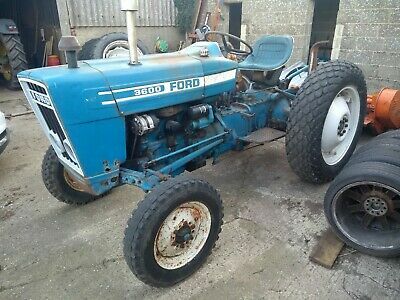 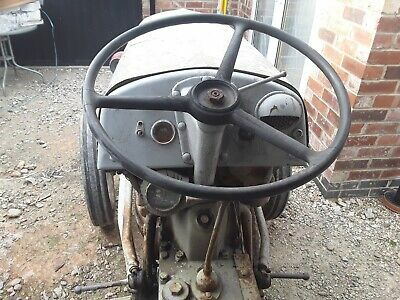 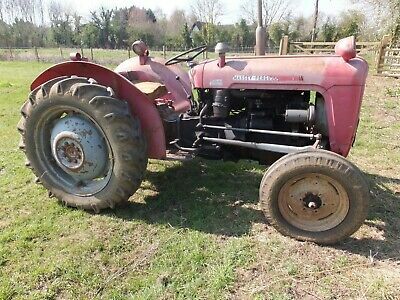 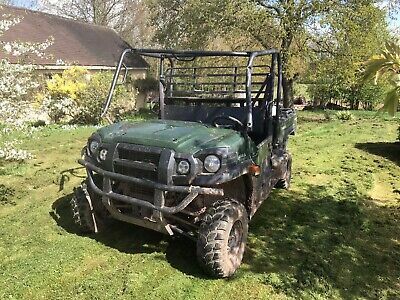 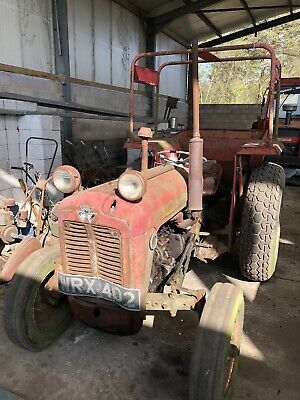 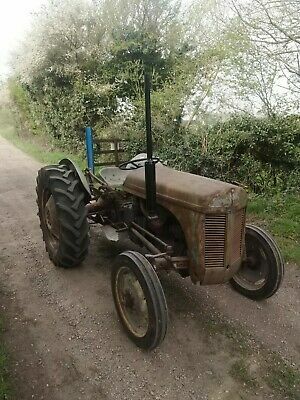 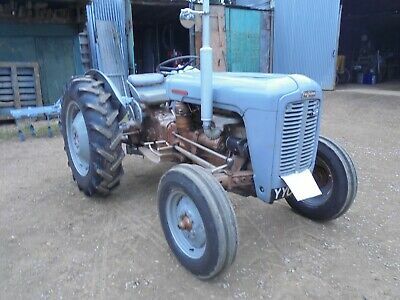 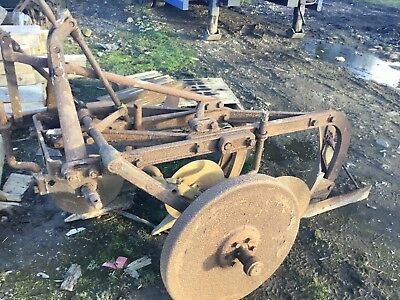 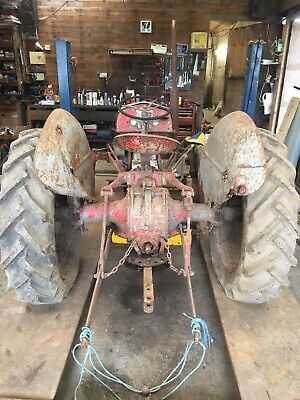 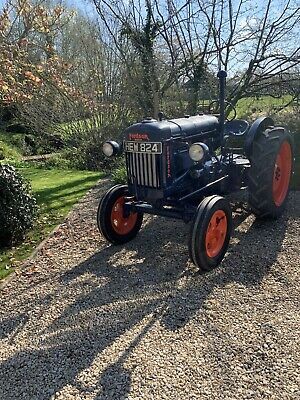 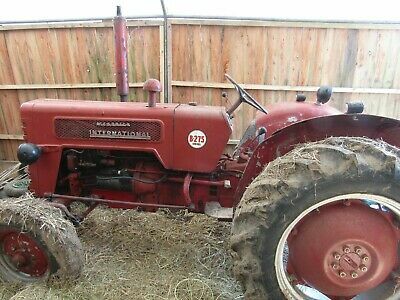 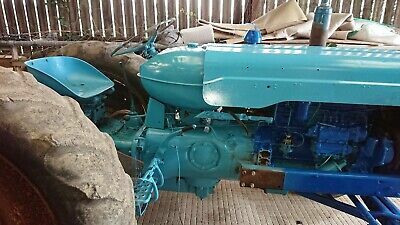 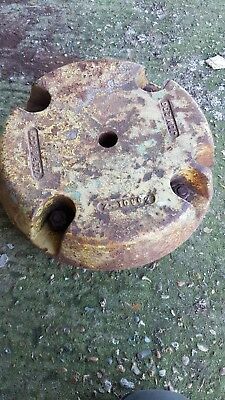 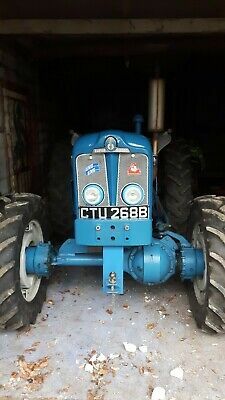 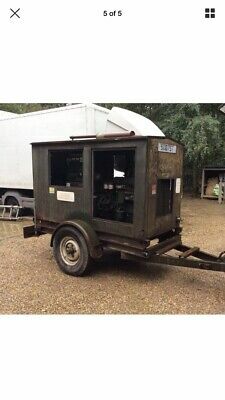 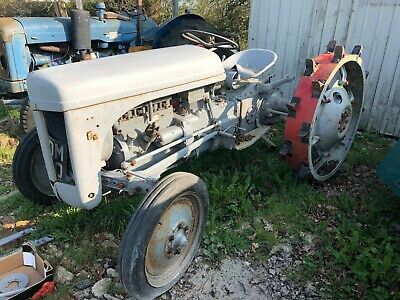 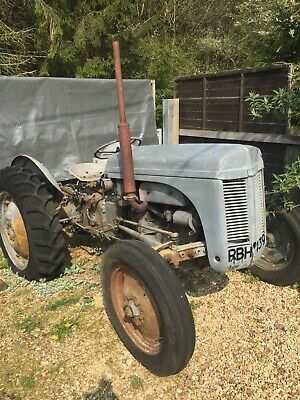 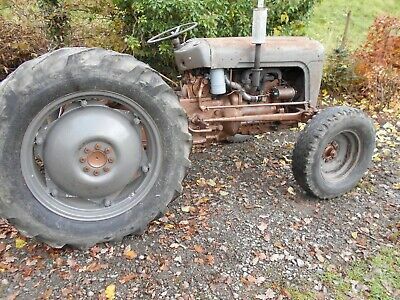 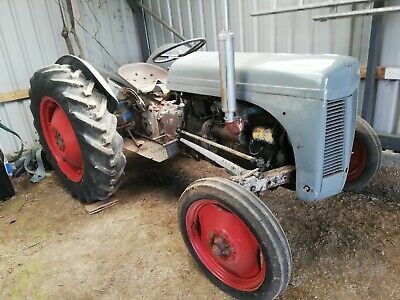 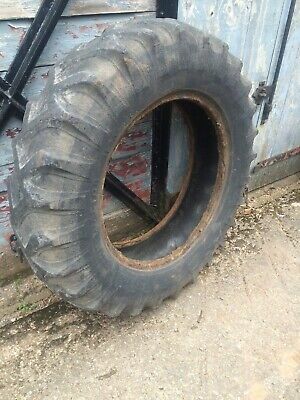 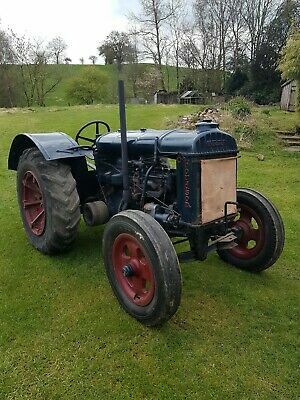 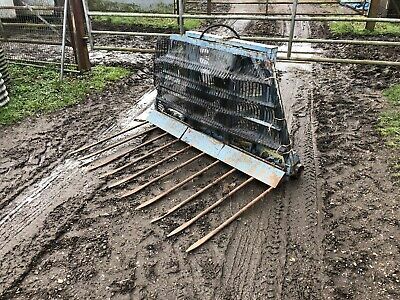 Fordson N Waterwasher Antique Vintage Tractor.